Whether you are beginning a tiling project in your kitchen, bathroom or any other space within your home, you are going to need some grouting to complete the job. If you want to have a professional finish, you will need to choose the right tile grout to create the perfect look. All grouts are not the same and you will want to choose one that is not only high quality but is also the correct colour to complement your decor. Here at Tiles Direct we recognise the importance of selecting the right tile grouts for your project. Different types of tile grout are best suited for use on certain tile types or in particular areas of the home, and making the wrong choice could lead to a poor quality finish, an unappealing look, or worse, mould developing on your tiled surfaces over time. We stock a range of low cost, high quality tile grouts to suit every type of project. 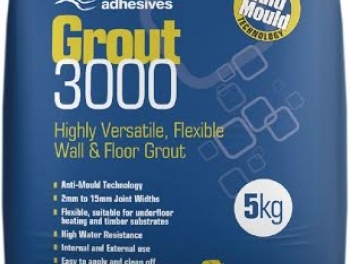 If you are tiling a bathroom, wet room, swimming pool deck or any other area that is likely to be exposed to water and moisture, you will want to choose an anti-mould tile grout. 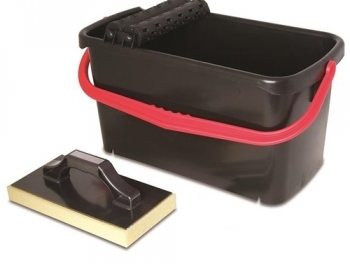 Using the latest and most advanced technology, our range of anti-mould grouts are highly resistant to water and can be used in both indoor and outdoor spaces for the ultimate in versatility. Another important aspect that you will want to consider when making your final choice of tile grout is the colour that will best match your room's colour scheme. Often, homeowners don't realise that there are many grout colours to choose from, and each will create an individual look within the space. You may want to choose a grout that blends in with your tiles, or perhaps you would prefer something more traditional. You may even want to select a shade that complements the rest of your room's decor. 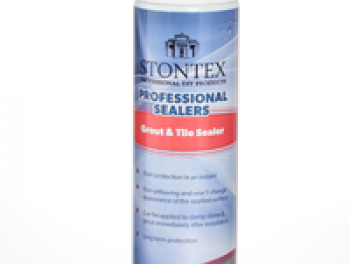 Here at Tiles Direct we have several grout colours so that you can find one that perfectly meets your requirements. From standard white to tasteful beige and cream, and from striking brown and charcoal to muted greys, there is sure to be a grout that is the ideal match for your project. All of our grouts produce excellent results that are long lasting and professional. 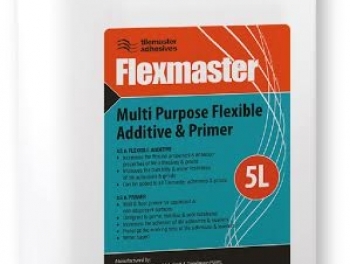 Whether you are tiling a floor or a wall, our products are ideally suited, and can be used on all kinds of substrates including underfloor heating mats.